Puffit Vaporizer | Edabea S.L. 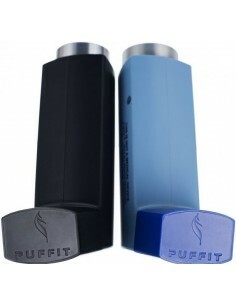 The PUFFiT by Discreet Vape is a highly portable and stealthy vaporizer shaped like an inhaler. This follow-up to the popular PUFFiT Original adds several improvements that you'll love, improving a classic vaporizer in every way. 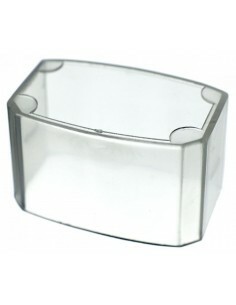 Keep your tender fingers protected! 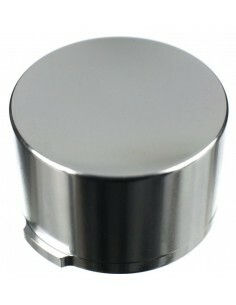 This cap helps to reduce the the heat transmitted to your fingers during use, also helps keep the heat in the chamber, prolonging your blend. This package contains three outlet/mouthpiece covers. It's perfect for spares or for when you're sharing with friends. This emergency charger runs on 2 AA batteries and can be used in a pinch to top up your PUFFiT-X or any other USB Gadget you need to bring back from the dead! USB cable included. 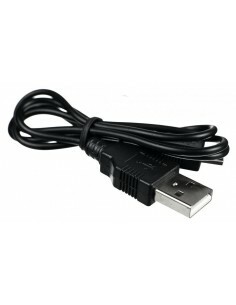 USB to mini-USB cable to charge your PUFFiT-X vaporizer on your computer. 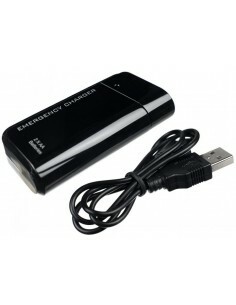 Can also be used for other electronic devices with mini-USB port. This neoprene bag provides and soft and sleek home for PUFFiT-X. It's suitably discrete in your bag or pocket. The neoprene bag features a mesh pocket for accessories. Have you lost your magnetic cap? Rolling around under the seat of your car somewhere? Last seen between the cushions of your sofa? Well here's your replacement! 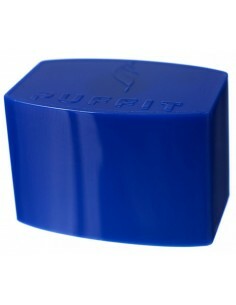 Remember this cap keeps your PUFFiT-X switched off when not in use. So it's an essential battery saver. Keep your PUFFiT-X topped up at all times! This car charger comes with a USB cable, so you can charge on-the-go. Have you lost your top cap? Did your dog decide it was a chew toy? Well, help is at hand! This replacement cap fits the PUFFiT Orginal. 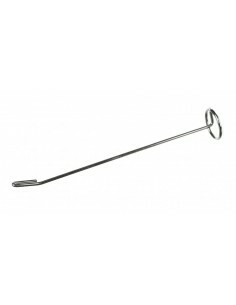 Misplaced your PUFFiT-X cleaning tool? No worries, just order this replacement. 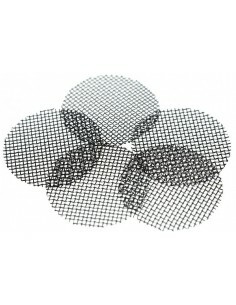 Your PUFFiT-X comes with several screens but once dirty, you'll need more. These screens come in packs of five.